Although the government’s commitment to ensuring family planning access in Kenya, and making sure reproductive health services are available to all Kenyans, is spelled out in the National Reproductive Health Policy, the availability and access of family planning commodities and reproductive health medicines in health facilities remains limited in many areas. 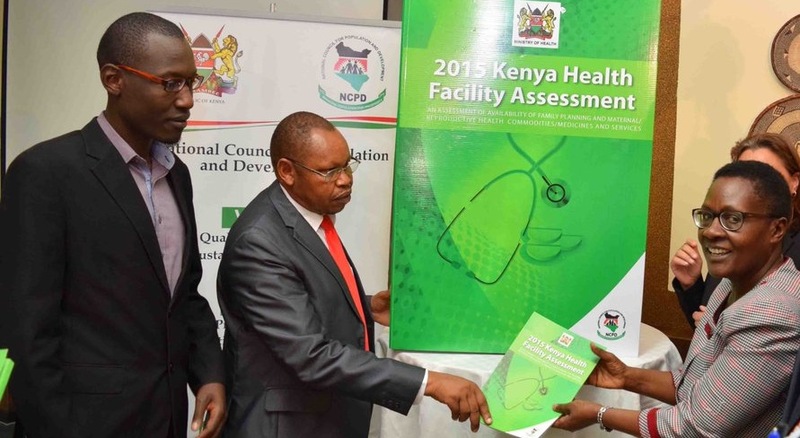 This was evident from findings of the Kenya Health Facility Assessment report on family planning commodities and reproductive health medicines and services that was recently launched in Nairobi. The findings come at an opportune time for family planning access in Kenya, as the Ministry of Health is currently putting final touches to it’s Family Planning Costed Implementation Plan 2017-2020. According to the report, challenges of commodity stock-out and other reproductive health supplies at health facility level still abound due to factors such as lack of an efficient logistics management system. 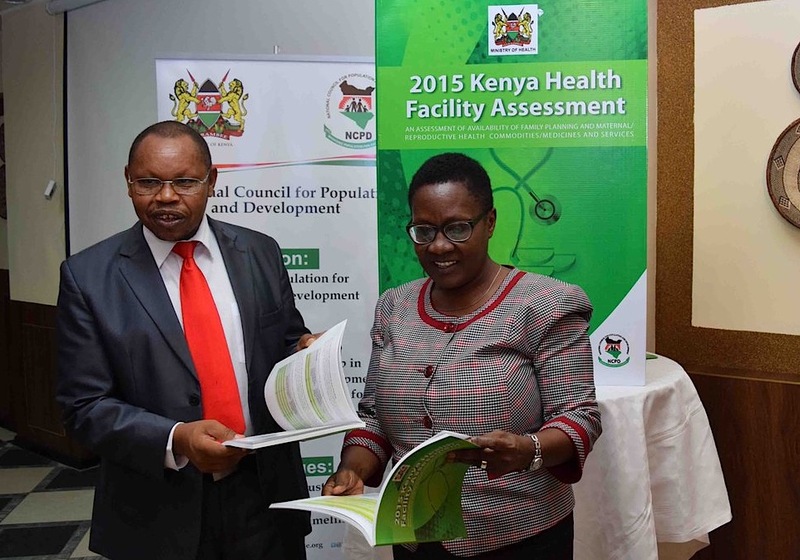 Speaking during the launch, Planning and Statistics Principal Secretary Saitoti Torome noted that Kenya needs to overcome such challenges if it is to achieve the SDGs and FP2020 targets on reproductive health. While noting that it is the first such assessment to be conducted in Kenya as part of the UNFPA Global Programme to Enhance Reproductive Health Commodity Security (GPRHCS), he congratulated the National Council for Population and Development (NCPD) and UNFPA for providing critical data to inform national and county decision making. According to the NCPD Director General Dr. Kibaru-Mbae, data for the survey was collected from 641 health facilities spread across all 47 counties, from a total of 10,062 health facilities listed in the Master Facility List (MFL). The managing authorities of the facilities providing family planning access in Kenya ranged from government, non-governmental organizations, faith-based organisations, and private for profit while the level of service cut across primary, secondary and tertiary levels of care. Commodity stock out remains a challenge across most of the facilities sampled. Only 14% of facilities surveyed suffered no stock outs of modern contraceptives three months prior to the survey. 94% of facilities surveyed offered at least 3 modern contraceptive methods, while 79% offered at least five. In terms of ease of access to services, supply chain, low demand, low staff training & equipment shortage were cited for health facilities not offering certain contraceptives. The report further indicate that, for family planning access in Kenya, clients take an average of one and a half hour roundtrip to get family planning services and get back home. 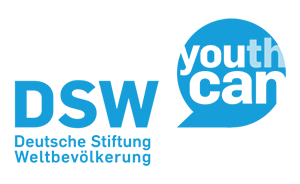 They pay an average of Ksh 117 (1 Euro) for consultation, Ksh 194 (1.6 Euro) for contraceptives & Ksh 147 (1.2 euros) for lab tests. 48% of these clients rely on their spouses for finances to access the family planning services. 96.6% of clients were provided with their family planning method of choice, though only 66.2% of users were informed what to do in case serious complications arose out of their use.